Engineering and animal sciences experts have produced 3D images of live embryos in cattle, an advance that could help determine embryo viability before in vitro fertilisation (IVF) in humans. Called GLIM (gradient light interference microscopy), the method is claimed to solve the challenge of imaging thick, multicellular samples. The new technique, published in Nature Communications, brought together electrical and computer engineering professor Gabriel Popescu and animal sciences professor Matthew Wheeler in a collaborative project through the Beckman Institute for Advanced Science and Technology at the University of Illinois (UI). Some forms of biomedical microscopy require light to be shined through thin slices of tissue to produce an image, whereas others use chemical or physical markers that allow the operator to find specific objects within a thick sample, but those markers can be toxic to living tissue, Popescu said. According to UI, GLIM can probe deep into thick samples by controlling the path length over which light travels through the specimen. 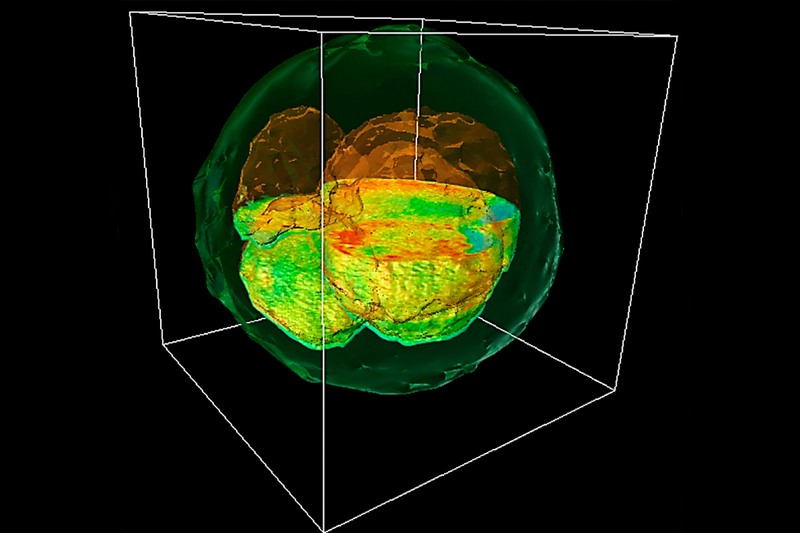 The technique allows the researchers to produce images from multiple depths that are then composited into a single 3D image. To demonstrate the new method, Popescu’s group collaborated with Wheeler and his team to examine cow embryos. Those educated guesses are made by examining factors like the colour of fluids inside the embryonic cells and the timing of development, among others, but there is no universal marker for determining embryo health, Wheeler said. “This method lets us see the whole picture, like a three-dimensional model of the entire embryo at one time,” said Tan Nguyen, the other co-lead author of the study. Choosing the healthiest embryo is not the end of the story, though. “The ultimate test will be to prove that we have picked a healthy embryo and that it has gone on to develop a live calf,” said Marcello Rubessa, a postdoctoral researcher and co-author of the study. The team hopes to apply GLIM technology to human fertility research and treatment, as well as a range of different types of tissue research.